today didn't go as planned and I ended up shopping at Forever 21. I bought more than expected and of course I couldn't wait to share what I bought. 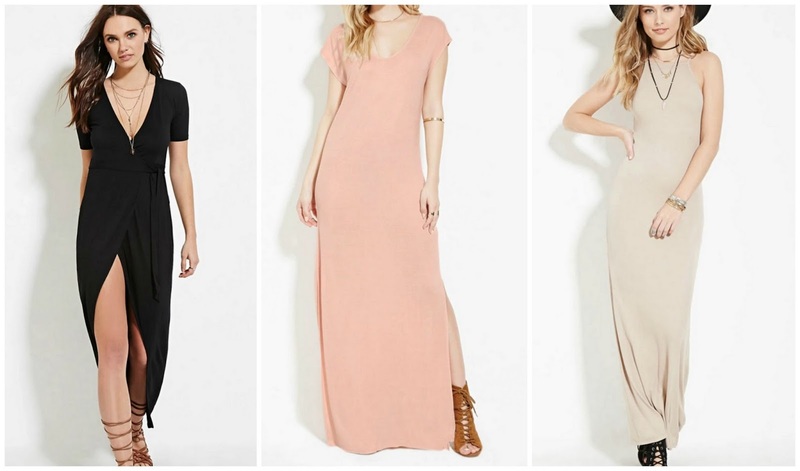 Black maxi dress, Pink maxi dress & Cami maxi dress. 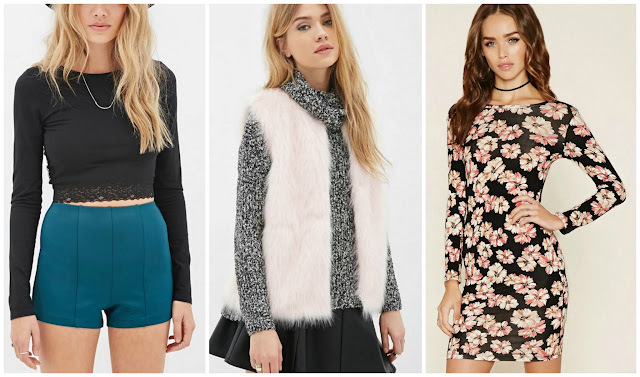 Hunter green high-waisted shorts, Fake pink fur & flower dress. 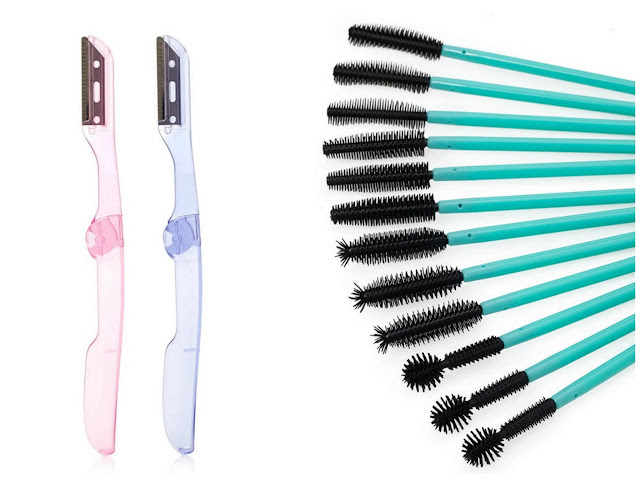 eyebrow razors & mascara wands .